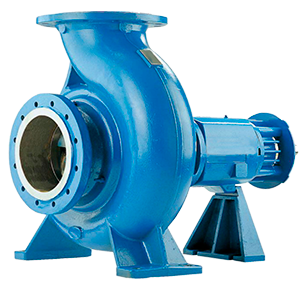 Our range of pumps are designed in compliance with international standards, DIN, ISO, ASTM, ASME ANSI y API.+ Design and manufacture both in horizontal configuration. Centrifugal pumps are designed and manufactured in compliance with the directive 1997/0023/CEE. Pumps and motor assembly are designed and manufactured in compliance with the directive 2006/0042/CEE. Protection and safeguarding of tensile elements designs are optimized to maximize performance pumps and NPSH pumps in operation with Worldfluid will ensure reliable process pumping. Horizontal and vertical pumps with vortex impeller, operating ranges up to 1.200 m³/h,50 and 60 Hz, 16 bars pressure and capacity of up to 250 H.P. Designed according to international standards,DIN, ISO, ASTM, ASME ANSI y API.